Dachau Concentration Camp Memorial (http://www.kz-gedenkstaette-dachau.de/hours.html) should be on everyone’s agenda when visiting Munich. 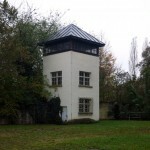 Dachau is situated 15 km to the north-west of Munich, in Germany, and it takes twenty minutes to travel there by train. 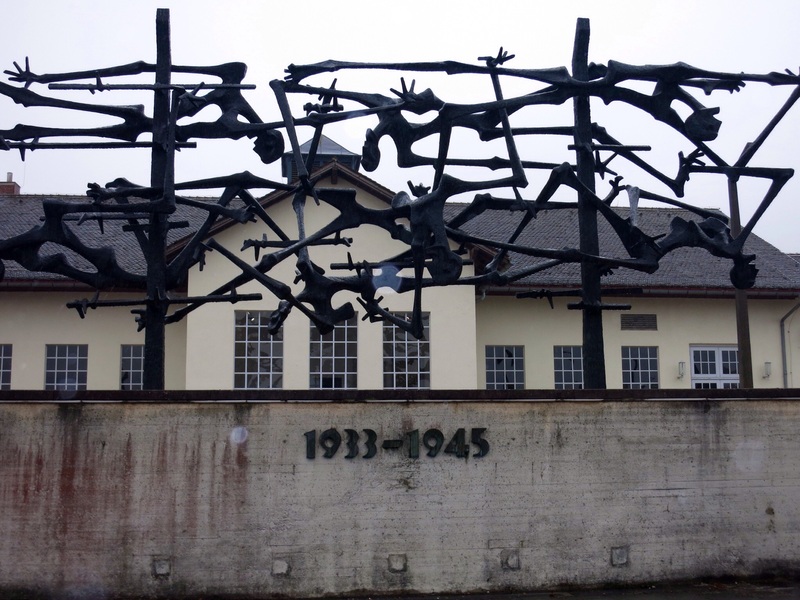 When we arrived at Dachau station we caught a local bus, with a large group of other tourists, to the memorial site. As confronting as it might be, this was a great opportunity to learn more about an infamous chapter of world history. On arrival it was cold and drizzling with rain, just to make things even more sombre. Behind the visitors‘ centre we observed several buildings (former commandant headquarters) and remnants of a train track. 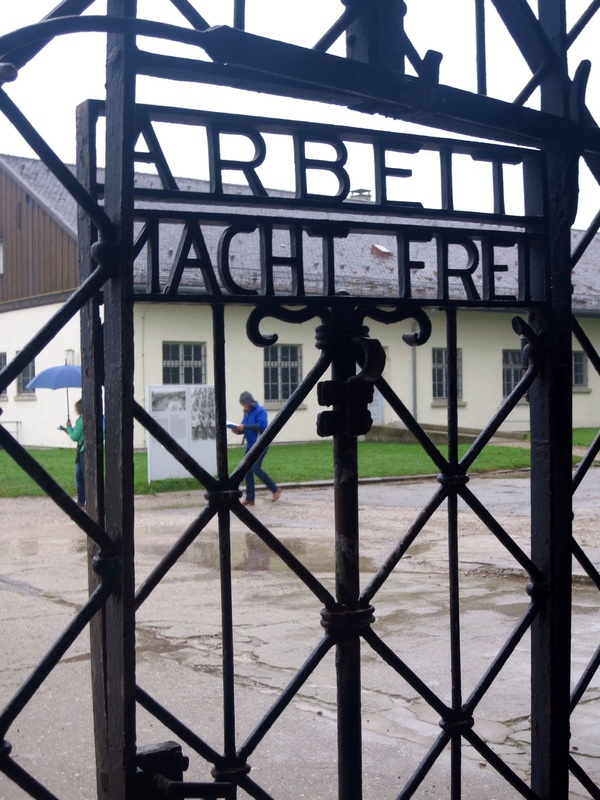 This is where the prisoners arrived by train to begin their ‘life of hell’,starting with a short march to the small iron gate of the camp on which the words are inscribed “Arbeit macht frei” (“Work will make you free”). The irony of passing through the gate was not lost on the prisoners. They knew it meant a total loss of their freedom and the most obvious path to freedom being death, not work. A plaque to remind us about what happened in this place. Prisoners on parade twice per day. 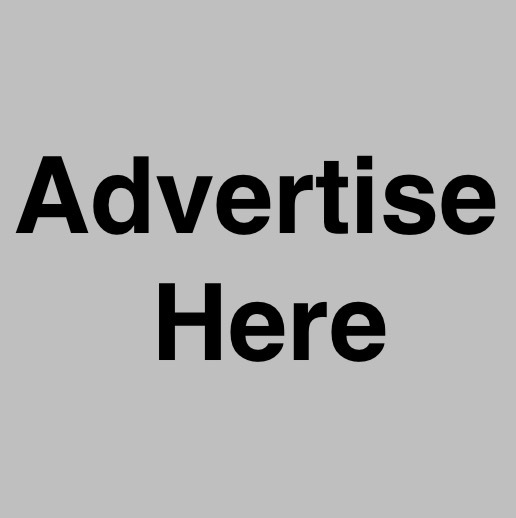 The identification system of patches for prisoners. 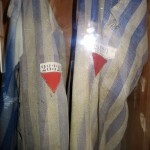 A prison uniform hangs in a closet behind glass as a reminder. 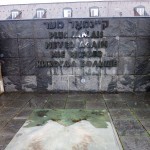 For almost twenty years anyone in opposition or a threat to Hitler’s regime, including Jews and homosexuals, were rounded up and subjected to extreme brutality. Nazi propaganda trivialised concentration camps as labor and re-education camps, when in fact, forced labor was used as a method of torture. 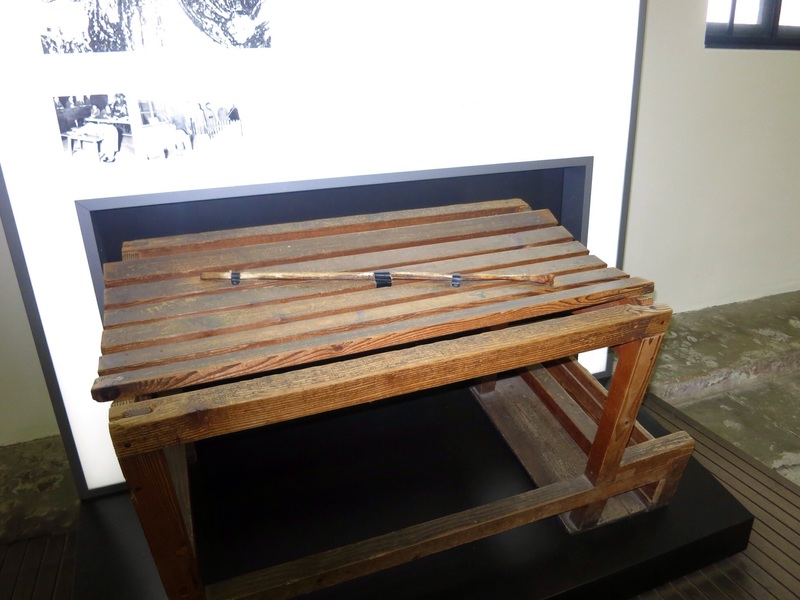 As if this wasn’t bad enough, anyone who did not do as they were told in the camp may be subjected to solitary confinement, public flogging or long periods in the notorious standing cells which were designed to torture prisoners by denying them space to rest. 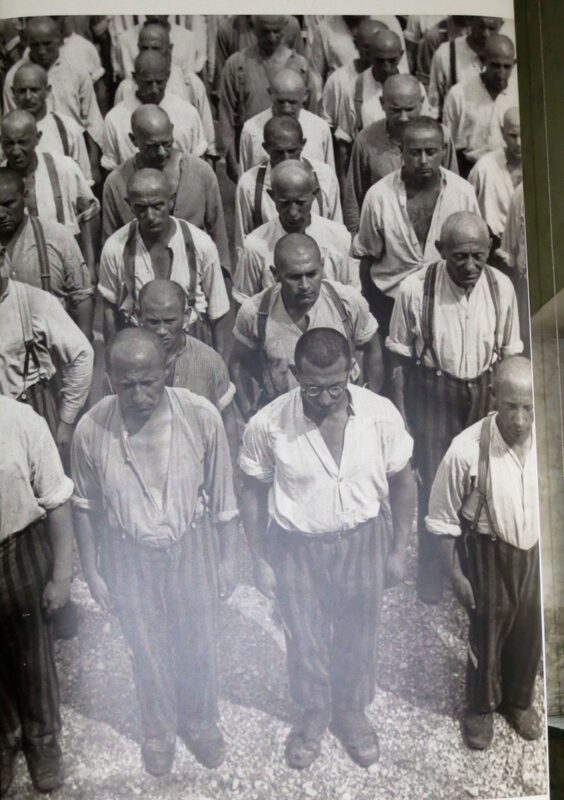 The final outcome for prisoners at Dachau was death due to malnutrition, disease, suicide or as a result of the ‘death marches’ to places like Auschwitz, where millions of people lost their lives in the gas chambers. 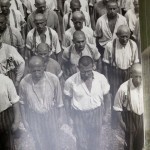 Some prisoners were used as human guinea pigs for grotesque medical trials and testing new German military inventions, subjecting them to cruel circumstances in the name of progress. Often this resulted in a painful or agonising death. 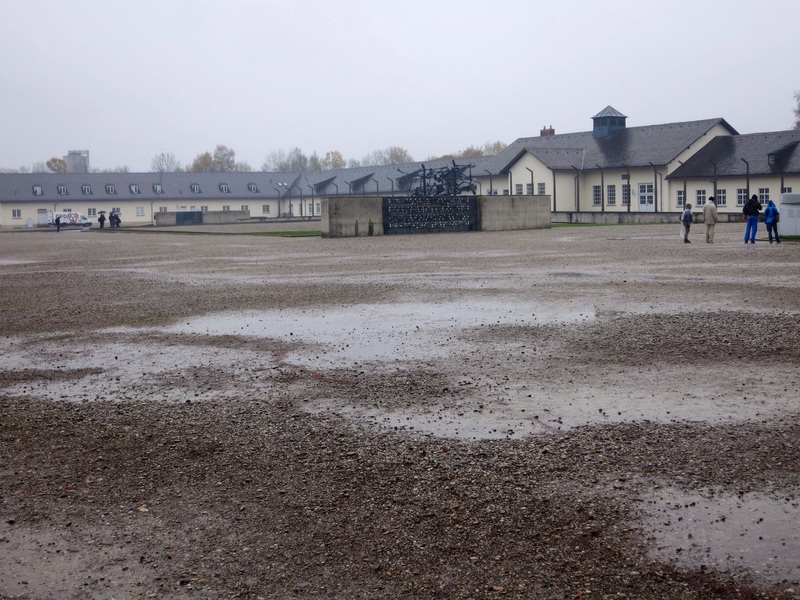 Dachau Concentration Camp was basically divided into two sections, the main camp and the crematorium. The main camp area included the prisoners‘ living quarters, kitchens, cells, and the so called reception halls where all prisoners were stripped of their clothes, freedom, dignity and rights as human beings. 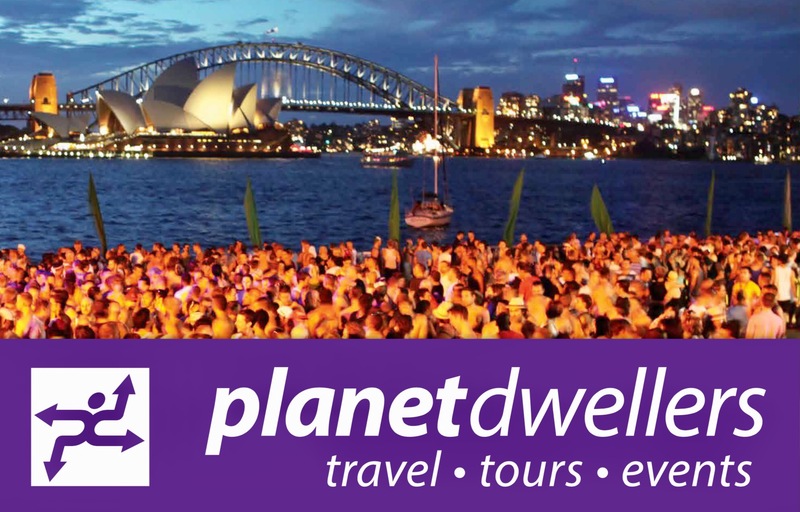 In the centre of these buildings is a very large assembly area. This was a desolate place where, twice a day, prisoners were required to assemble and be accounted for. If a prisoner in one of the barracks was missing for any reason the men were required to remain standing at attention, often in freezing conditions, until everyone was present. Even prisoners who were near death or who had died that day were carried out for roll call. 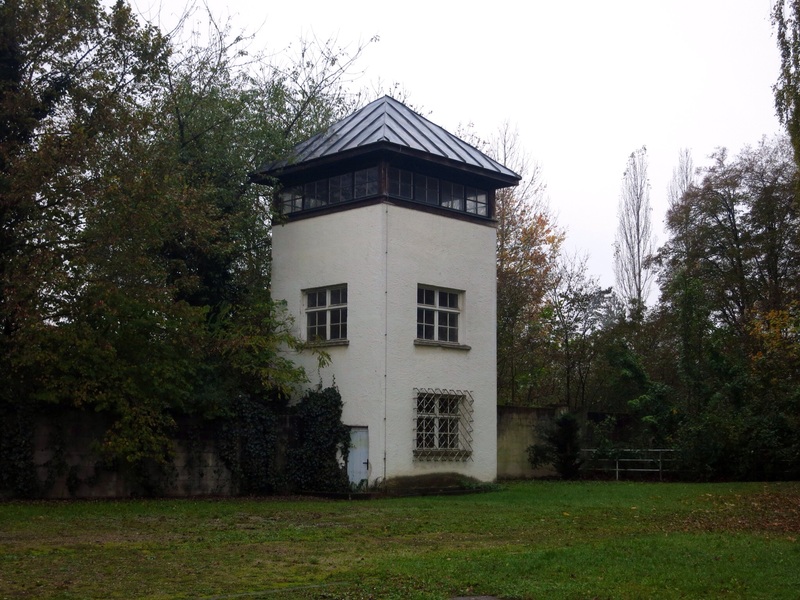 The camp was surrounded by an electrified barbed-wire fence and gate, a ditch, and a wall with seven guard towers. 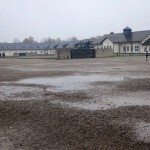 The assembly ground where prisoners stood for hours being counted. A guard tower still stands like a silent witness beside the boundary fence. The crematorium speaks for itself. This is where prisoners were disposed of after they had been shot or when they died in detention. 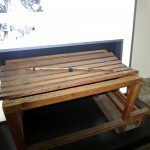 Towards the end of the war, before liberation, the prisoner death rate in Dachau was over 200 a day. Although gas chambers were built here there seems to be little evidence they were ever used for mass murder like they were in other camps. 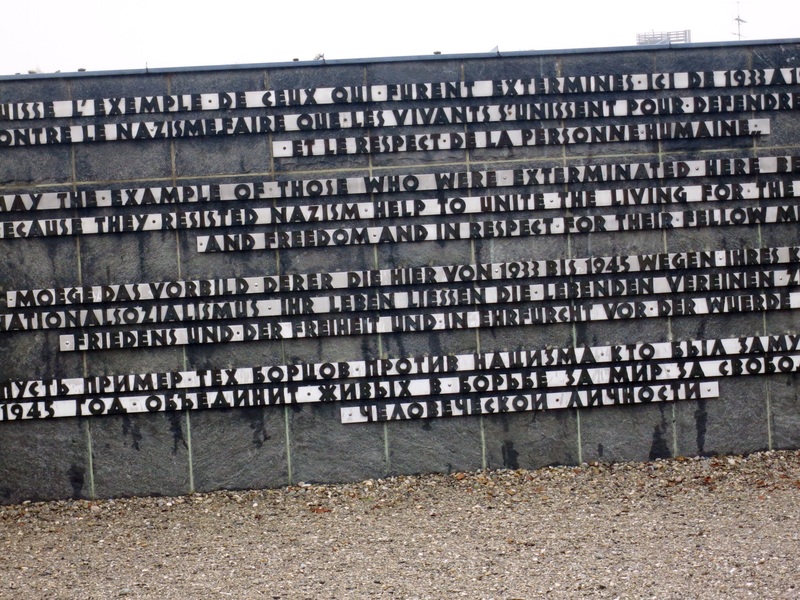 On 26 April 1945 prisoner Karl Riemer fled the Dachau concentration camp to get help from the nearby American liberation army and on April 28 Victor Maurer, a representative of the International Red Cross, negotiated an agreement to surrender the camp to U.S. troops. 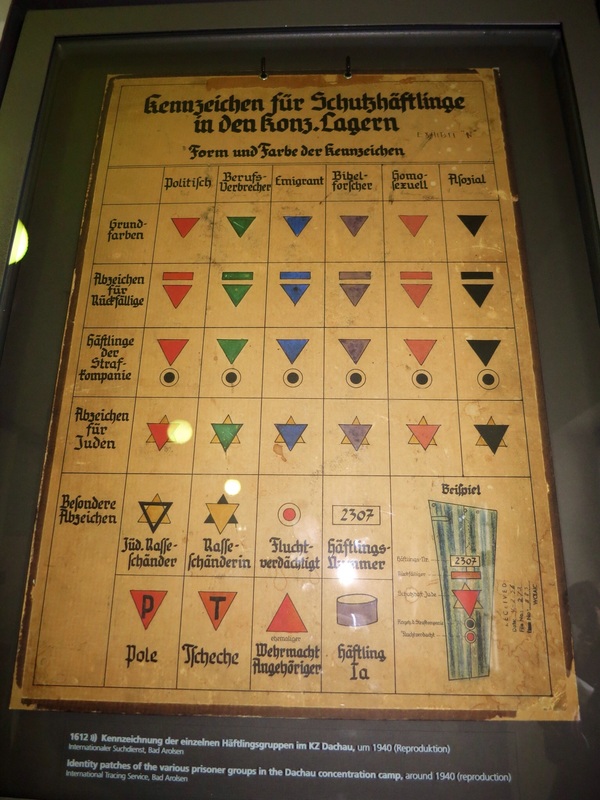 However, one of the most interesting things for us during our visit was to learn about the system of Nazi concentration camp badges. These badges, primarily triangles, were part of the system of identification. 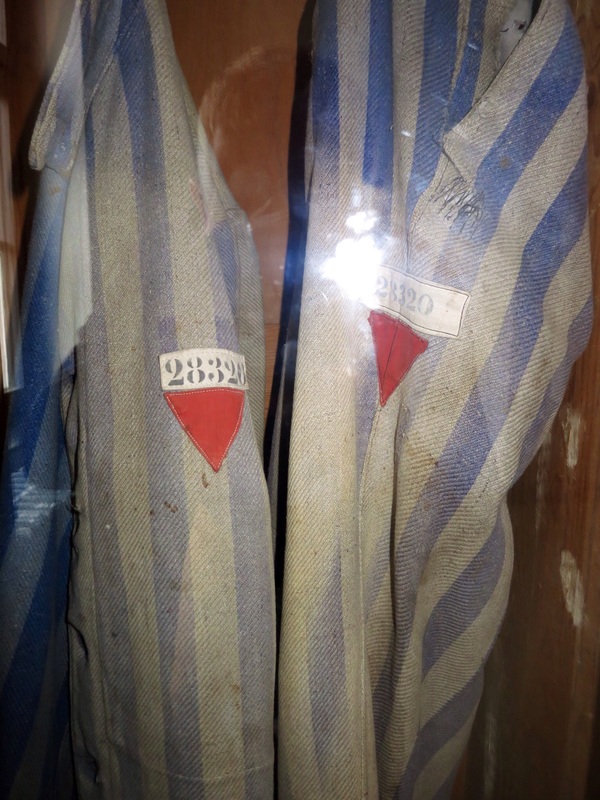 Each badge signified why a prisoner had been placed in the concentration camp. The triangles were made of fabric and were carefully sewn on jackets and trousers by the prisoners. Each of the triangles had specific meaning, according to their colour and shape. Guards could then identify a prisoner as political, criminal, Jewish, homosexual etc. 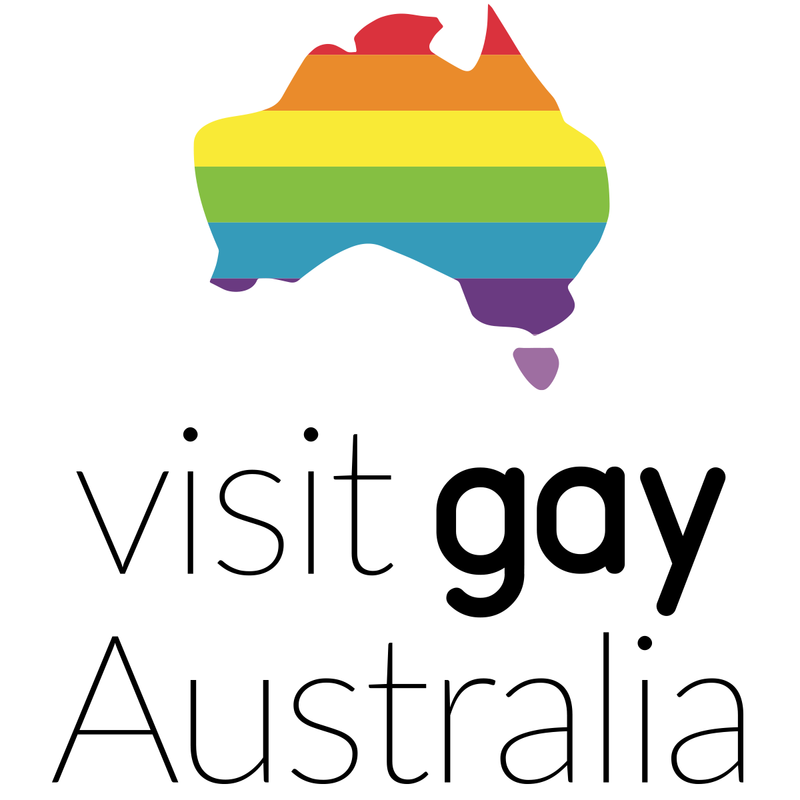 Today the pink triangle emblem symbolises gay rights and is a response to the concentration camp identifier. The memoir of Heinz Heger (The Men with the Pink Triangle), a concentration camp survivor, is credited with the reclamation of the symbol.  His work is still considered the best known testimony by a gay survivor of the Nazi concentration camps. This harrowing autobiography opened up a new understanding of homosexuality during the holocaust. The pink triangle is the basis of the design of the Homomonument in Amsterdam, the Gay and Lesbian Holocaust Memorial in Sydney, the Pink Triangle Park in the Castro neighbourhood of San Francisco and the Pink Triangle on Twin Peaks that is displayed every year during San Francisco Pride weekend. 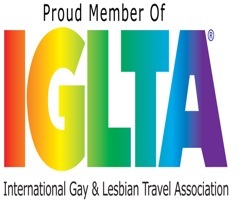 It is also the basis of the design of the LGBT memorials in Barcelona and Sitges. 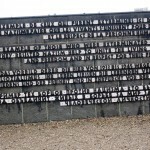 At the lowest point of the assembly ground at Dachau Concentration Camp you will see two large sculptures. 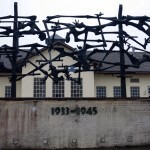 The first is a sculpture by Nandor Glid, depicting fence posts, ditches and barbed wire, reminiscent of the security facilities installed around the camp. The human skeletons within the work commemorate those, who in an act of desperation, deliberately jumped into the electrified barbed wire fence choosing freedom through death. 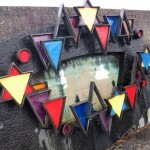 The second sculpture is a relief with triangles that are attached to a chain. 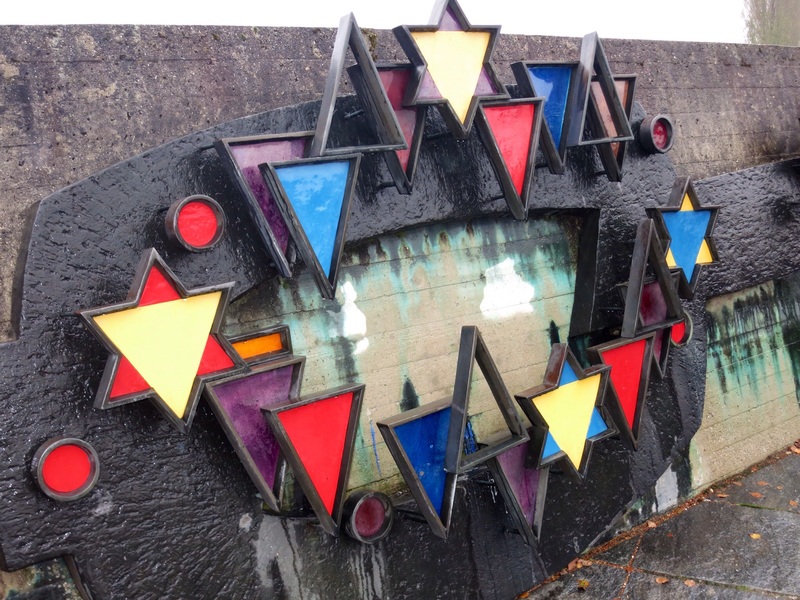 This part of the monument recalls the triangle badges which, unfortunately, do not signify every prisoner. 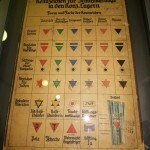 The relief omits the pink triangle as well as the black triangle (anti-socials) and green triangle (criminals). The prisoner committee who commissioned the work in 1968, honoured only the so called ‘recognised’ persecuted groups. The fate of the others, the so-called ‘forgotten victims‘ is still a topic of debate today. 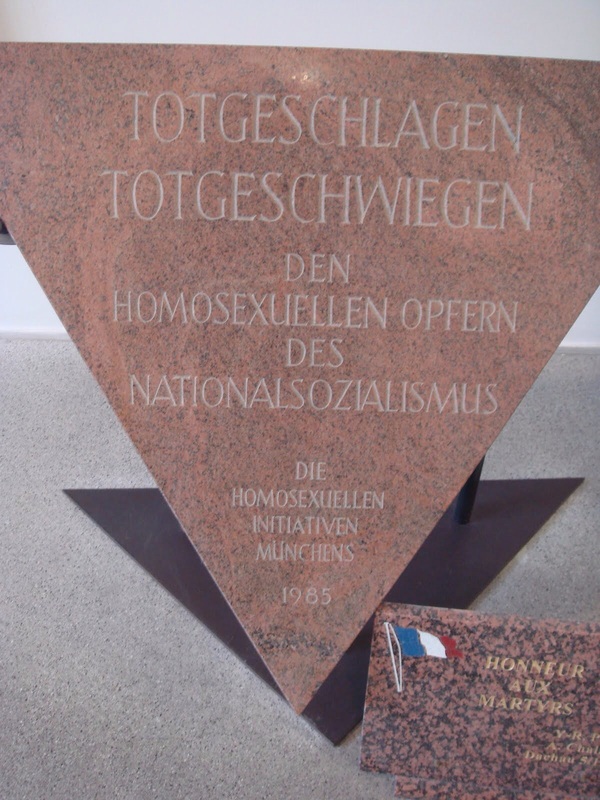 It wasn’t until 1985, when the local Munich LGBT community took the initiative, a memorial to the pink triangle victims was erected. A pledge to never allow anything like this again. A sculpture which commemorates those who died in the electrified fence. 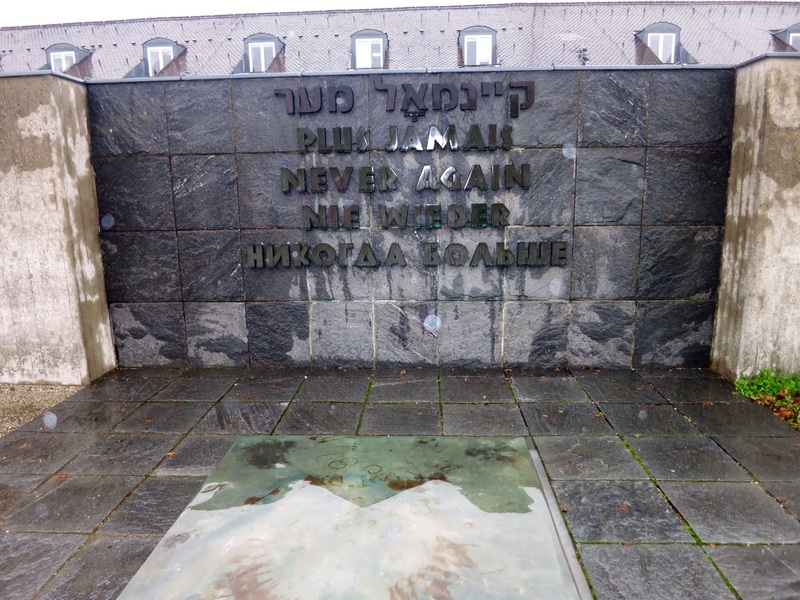 The words “Never Again” are written on a monument near the sculptures. An urn with the ashes of the unknown concentration camp prisoner lies before it and recalls the fate of the thousands of people whose corpses were burnt in the crematorium. 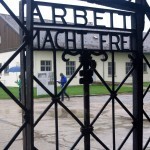 A visit to Dachau Concentration Camp might not be for everyone but even though we can forgive we should not forget these terrifying atrocities. It is a time in history that saw the persecution of groups of people who paid the ultimate price for their type of difference.